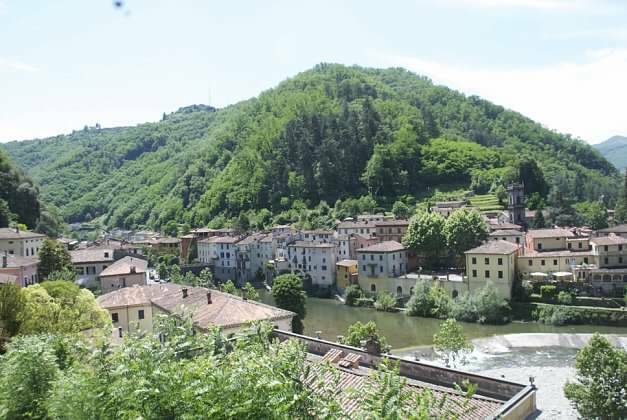 Bagni di Lucca is an historic spa town in the region of Tuscany – it is one of the largest mountain communities in Italy, nestled amid the Appenine Mountains. It is considered a true oasis of peace and serenity. 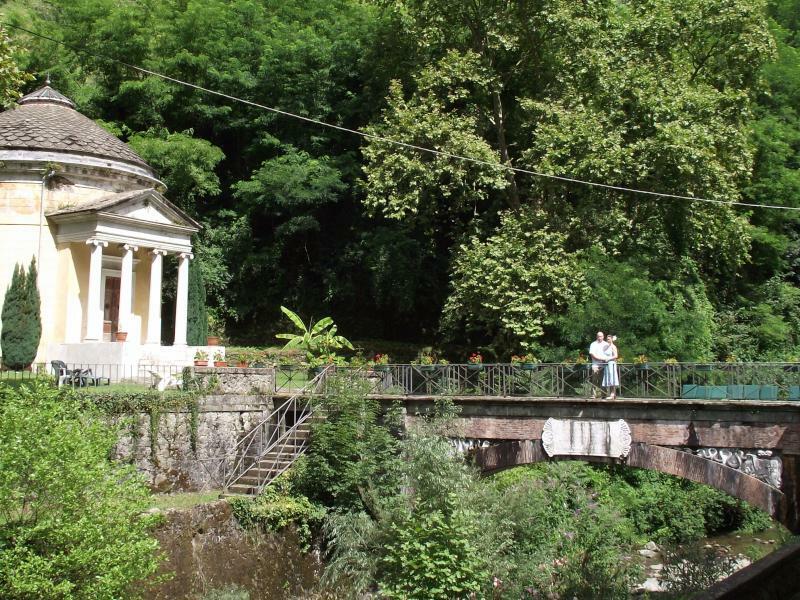 The Thermal Spring of Bagni di Lucca became popular in the 11th Century, and is now one of the major thermal spas in Europe. 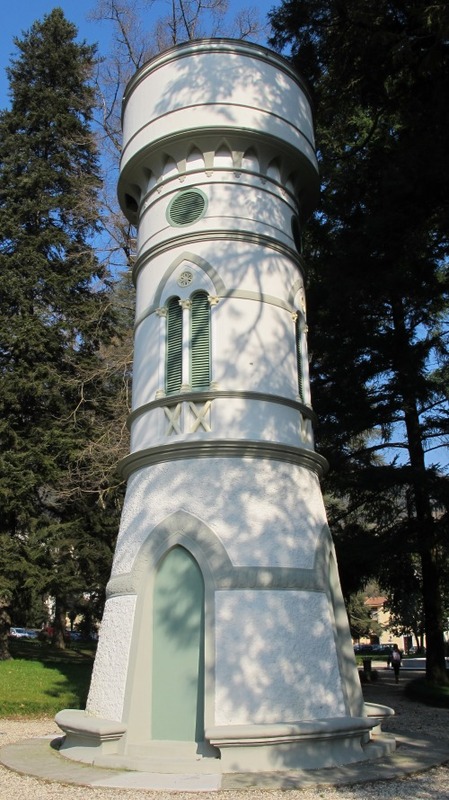 It was a popular meeting place for the nobility and diplomats of Europe. 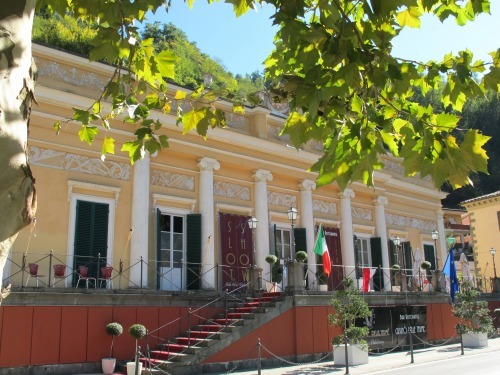 Distinguished guests such as Byron, Shelley, Puccini and Strauss visited the town. 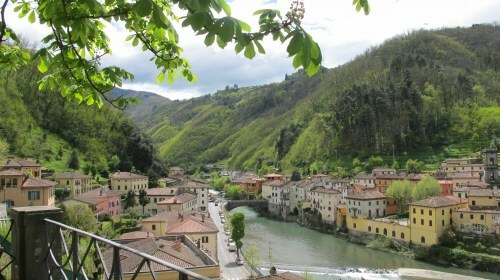 Bagni di Lucca comprises three main areas: Fornoli, Ponte a Serraglio and La Villa, and has 21 medieval hilltop villages. There are several hotels, restaurants, pizzerias, bars and gelaterias. It also has a magnificent outdoor swimming pool, tennis courts and park. Other pursuits could include walking, fishing and swimming in the River Lima. 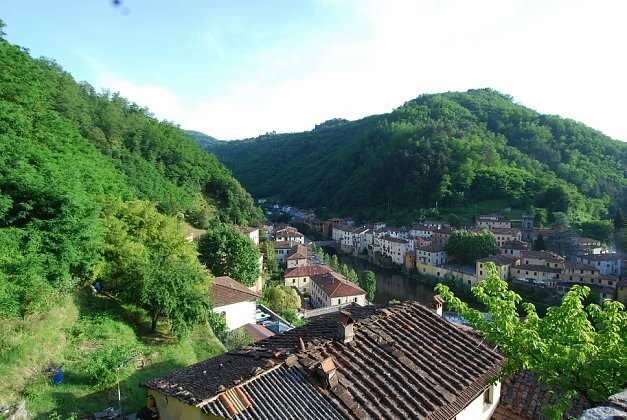 Bagni di Lucca sits 27km north of the medieval, walled city of Lucca and 100km from Florence. 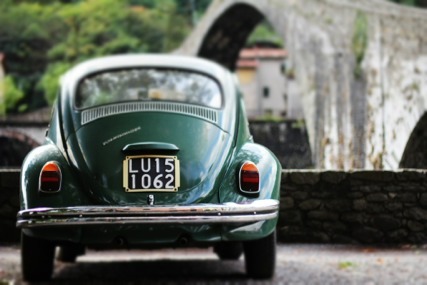 Siena and the seaside town of Viareggio are each within easy visiting distance. 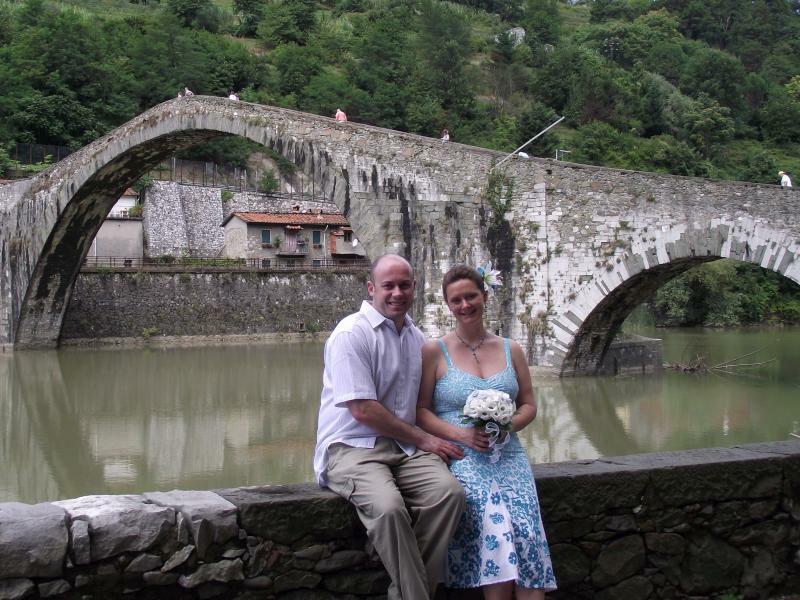 Bagni di Lucca is approximately a 1 hour drive from Pisa airport.